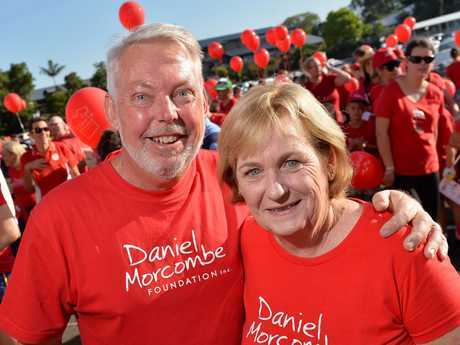 Bruce and Denise Morcombe at the Day for Daniel walk. THE Daniel Morcombe Foundation has been given $900,000 by the State Government to establish a permanent home on the Sunshine Coast. The funding was announced this morning as the annual Day for Daniel walk was taking place. Child Safety Minister Shannon Fentiman said the foundation needed a secure, permanent home after 13 years of amazing work to keep children safe. "For 13 years the Morcombes have honoured their son Daniel's legacy by working tirelessly to keep children safe right across the country," Ms Fentiman said. "They have spread their child safety message to more than 260,000 Queensland students and visited more than 1000 schools across the nation. "This funding means the organisation will finally have a home of its own to continue its incredible work." Day for Daniel walk: The Morcombe Foundation's Day for Daniel walk on the Sunshine Coast. 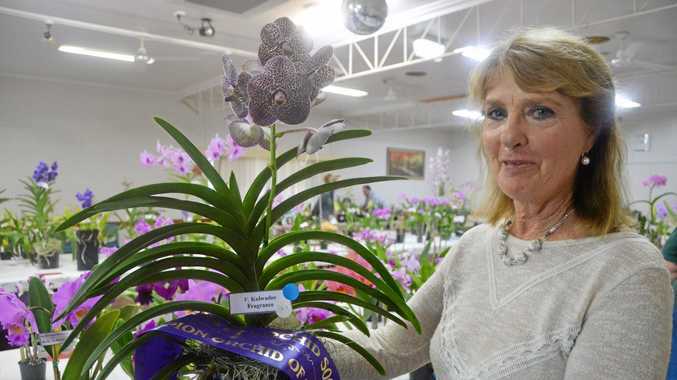 The Daniel Morcombe Foundation was established in the kitchen of Denise and Bruce Morcombe's Sunshine Coast home, but has never had a stable, permanent home. It presently operates from The Big Pineapple, however planned renovations mean the foundation needs a new premises. The foundation purchased land at Palmwoods for a new headquarters, and this funding will allow it to proceed with construction. Plans for the site include an office building for the Foundation and a counselling venue with up to four counselling spaces. Ms Fentiman praised the Foundation's efforts to mobilise the community behind the cause of keeping children safe. "This is the 13th annual day of action, and it's all about getting everyone in our communities to put their hand up and play a part in child safety," she said. "There's a whole range of ways people can get involved - from hosting activities that help keep kids safe, to taking part in the annual walk.